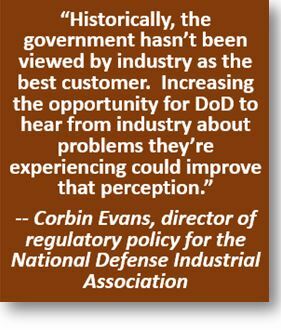 The 2016 National Defense Authorization Act (NDAA) established the Section 809 Panel to address fundamental problems with how the Defense Department acquires goods and services to support its warfighters. 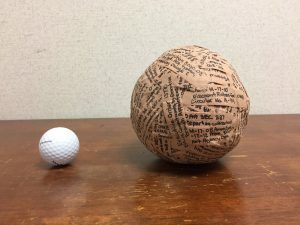 Starting in 2008, whenever new legislation or regulation debuted that affected government contracting, it was written on a band-aid and stuck to a golf ball. It’s 10 times bigger now. It recently released an interim report and supplement advocating in broad strokes for a host of improvements to the acquisition system to better streamline the process and increase industry offerings to the government. In meeting with over 200 government and industry representatives, the interim report found that the acquisition system creates obstacles that make it unattractive for small and large businesses alike to offer their goods and services to the government. It explained that “the United States’ ability to maintain technological, military and economic superiority is being challenged,” as our adversaries are recognizing vulnerabilities in our forces and the ability to respond through modernization. 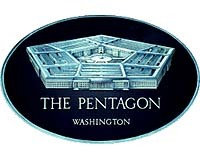 Thus, the Pentagon’s acquisition procedures must be improved to achieve “a degree of agility that DoD is not currently able to deliver,” it said. To achieve this agility, the interim report recommended several improvements. A new advisory panel has been tasked with streamlining the Department of Defense’s procurement process. Sitting on the powerful panel: several current or former employees of major military contractors including Boeing, Lockheed Martin, and General Electric. Those corporations every year do billions of dollars of business with the Department of Defense — and have given more than $2.2 million in campaign contributions to members of the House Armed Services Committee, which is responsible for approving changes to DoD funding. The panel’s creation, mandated by Section 809 of 2016’s National Defense Authorization Act (NDAA), has received little media attention compared to other provisions in the NDAA. But the panel will be responsible for recommending policy that affects how approximately $115 billion of taxpayer money is spent annually. For the past several years, the government has directed that innovation be made a key ingredient of acquisition. Industry has embraced this idea, and it has become a standard practice. Many Department of Defense (DoD) suppliers have stood up innovation cells within their organization, whereas others have claimed that their entire organization is the innovation cell. So what other practices can we embrace in order to improve acquisition? What should we be doing more of in order to develop and deliver quality products, on time, at an affordable price? 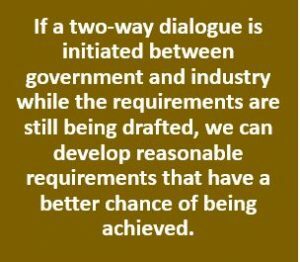 One thing we can do is ensure we maximize collaboration between all stakeholders when developing new requirements, designing new products, or resolving issues on existing programs.